PuzzleNut is completely nuts about puzzles! ​If you like a cracking good brain teaser, PuzzleNut's books are for you. 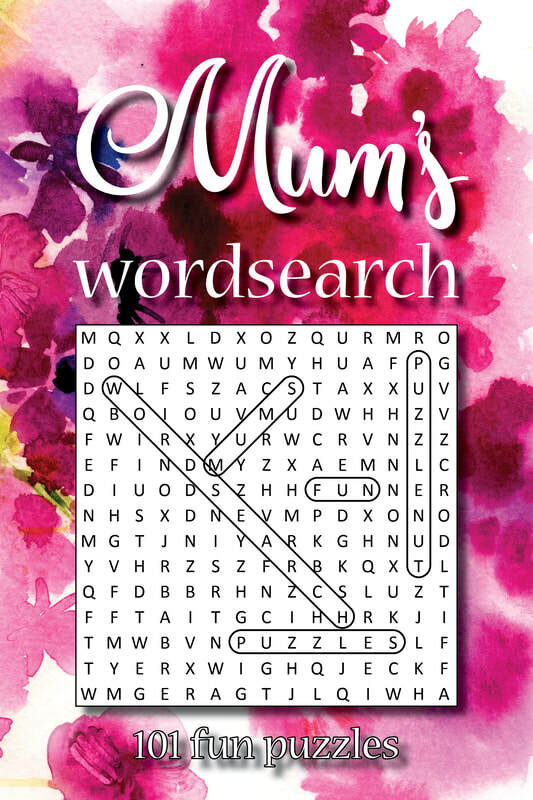 Whether you have a few minutes to spare or a long afternoon to while away, PuzzleNut's books will keep you entertained! ​Welcome to Puzzlenut's cracking puzzle world! 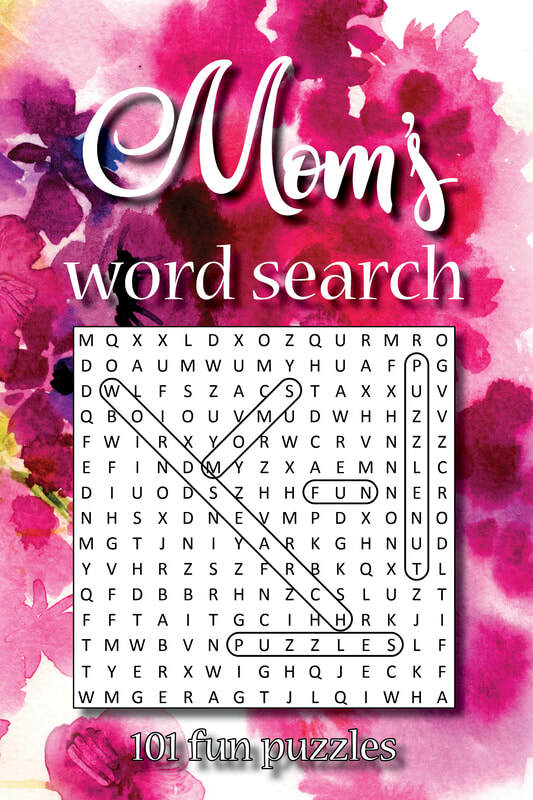 This book is an ideal gift for your Mother. 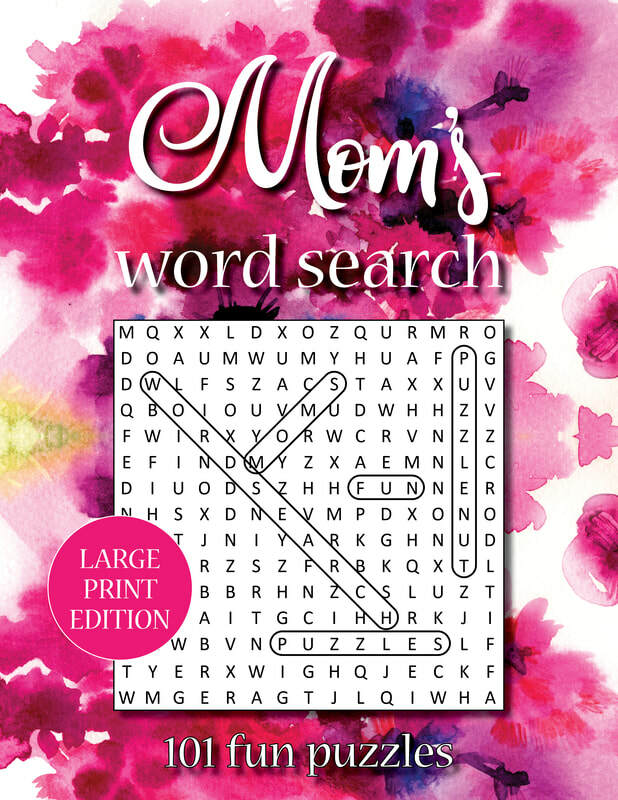 It's packed with 101 fun word search puzzles. There’s a wide range of absorbing topics to enjoy. 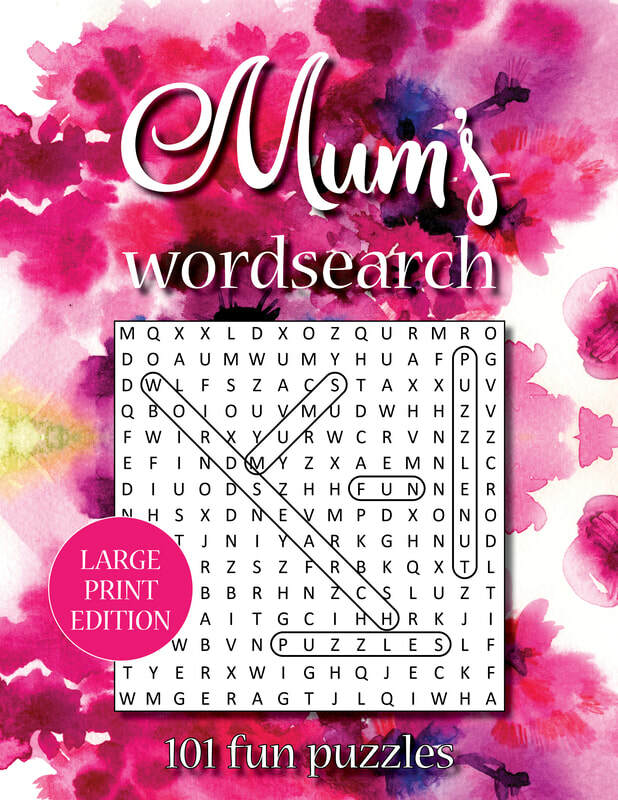 Each page has its own puzzle and the final puzzle has an extra-large grid with twice as many words to find. The words are hidden horizontally, vertically and diagonally (both forward and backward). The book is printed on high-quality white paper so that you can easily write on the pages (and use an eraser if you need to). All the solutions can be found at the back of the book. ​The LARGE PRINT versions use a clear font (Calibri) in size 18pt throughout, including the solutions.